Circuit of The Americas, locally known as COTA, is regarded as one of the top venues in the United States for motorsports and entertainment. A purpose built venue specifically for Formula 1 racing, COTA also provides fans and visitors with interactive programming and activities from regular tours and go kart racing to outdoor concerts in the summer and a Winter Wonderland holiday festival and more. Find out how to experience COTA for yourself during your visit to Austin, Texas. COTA can be found on 1,500 acres of Texas Hill Country, 15 miles southeast of downtown Austin. The 120,000 maximum capacity track was completed in 2012, and includes the racetrack, Austin360 Amphitheater, and is currently undergoing construction of Bold Stadium, for Austin Bold FC, that will be completed in 2019. Circuit of The Americas has hosted the biggest names in racing since 2012. COTA is the only place in the United States that hosts Formula 1 racing with the Formula 1 United States Grand Prix. The Formula 1 USGP returns to Austin in 2019 from November 1-3. Another exciting annual racing event is the world’s premier motorcycle racing championship, the MotoGP Red Bull Grand Prix of The Americas. Don’t miss out on witnessing emerging talent and the excitement of Grand Prix racing in the ultimate test for the finest athletes and machinery in motorcycle racing. The 2019 event will take place April 12-14. 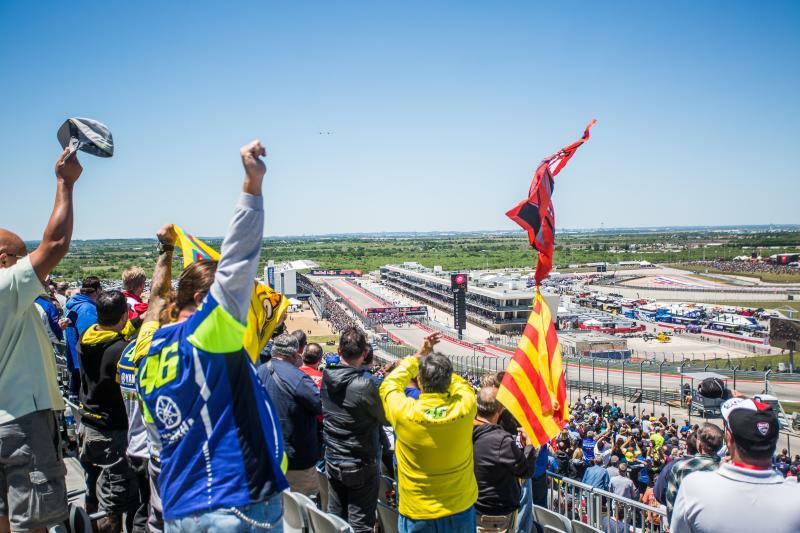 This year, Americas Rallycross is bringing sprint-style automobile racing back to Austin for the second time with the ARX Americas Rallycross, on September 28. Drivers will be equipped with RX Supercars hitting speeds up to 600bhp, with the ability to accelerate from 0-60mph in less than two seconds. And, for the first time ever, North America&apos;s premier open-wheel racing championship is coming to COTA in 2019. The INDYCAR Classic takes place March 22-24, 2019 and international rock superstars MUSE will join the party on Saturday night, bringing their electrifying live show to Austin&apos;s big INDYCAR debut. While many visitors may be familiar with COTA as a racetrack, it offers so many more experiences for people who want to experience the Live Music Capital of the World® in action. 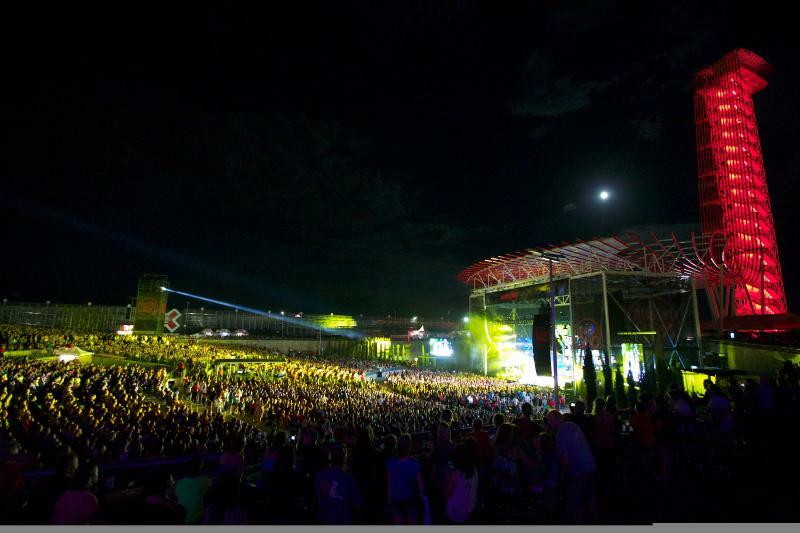 The Austin360 Amphitheater is an outdoor concert venue situated in the heart of Circuit of The Americas. This summer, performers at the Austin360 Amphitheater include ODESZA, Beck, Hootie & the Blowfish, Santana and more. Summer festivals and annual events at the amphitheater include Camp Nowhere on June 23, featuring ODESZA, Zhu, Gryffin and more. And Willie Nelson returns each Independence Day to host the annual 4th of July Picnic at the Austin360 Amphitheater. This day-long music festivals is one of Austin’s most beloved events, featuring a star studded lineup and a patriotic fireworks display when the sun goes down. Headed to Austin in between racing events and concert dates? COTA offers visitors plenty of other opportunities to experience the track. 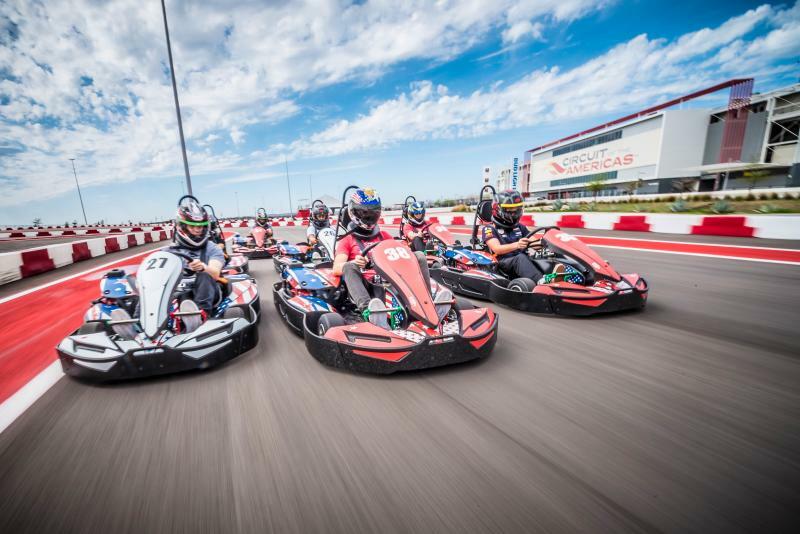 The newest experience at the track, COTA Karting, is a fun activity for the whole family. Race your friends and family on the world class go kart track in motorized karts ranging from Junior Karts up to the 55 mph. Champ Karts. For the more serious driver, The Audi Driving Experience allows racing fans the opportunity to drive some of the world’s fastest cars around the top racetrack in America. Program lengths range from four hours to two full days, and participants learn racing skills and tricks from professional racing instructors. 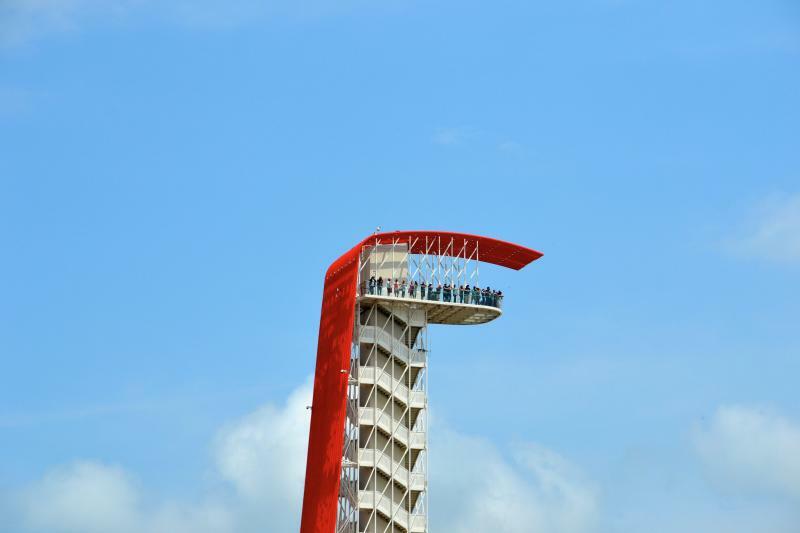 For those who prefer to let the professionals take the wheel, guided shuttle tours are available by appointment, and stops include COTA&apos;s 3.4-mile track, the Austin360 Amphitheater, the Pit and Paddock Building (where teams prepare and celebrities and VIPs mingle on raceday), race control and, of course, the winner’s podium. And if soccer is your sport, you&apos;re in luck. In March 2019, catch professional United Soccer League action in the heart of COTA&apos;s Grand Plaza when Austin Bold FC makes its highly anticipated debut. The team will play in a brand new 5,000-seat stadium designed around COTA&apos;s immaculate soccer pitch. Every holiday season, COTA transforms into a Winter Wonderland. Light displays, a petting zoo, food trucks, kid-friendly activities and Santa’s workshop are just a few some of the many popular aspects of the event. Images courtesy of Circuit of The Americas.